Simply put, Downtime: The Lost Years of Doctor Who from Obverse Books is fantastic. It’s a story guide and behind-the-scenes study of the numerous audios and videos that took inspiration from the mythos of Doctor Who when the show was off-air. These include offerings from BBV Productions, such as Auton and the parodic Do You Have A License To Save This Planet? 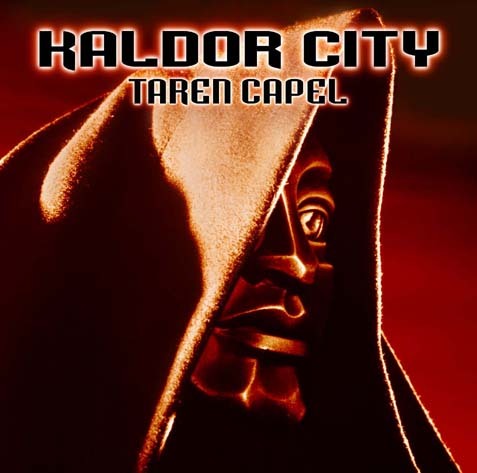 Then there are the Kaldor City audios from Magic Bullet Productions, which stand as another example. 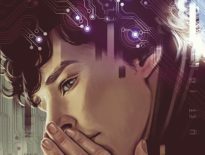 Using primary and secondary sources (there’s lot of original material from interviews the author has conducted as well as quotes from a wide range of other places), Dylan Rees paints a fascinating picture of a group of people who saw a Doctor Who-shaped hole in fans’ lives and did their best to fill it, with varying degrees of success. The only niggle I have about Rees’ tome is that I spotted a surprising number of typos in the text, which could have done with another, thorough copy-edit. Having said that, I still managed to enjoy this book immensely, due to the author’s fluid and informative writing. This is a thorough, and therefore extensive, study to the Wilderness Years, but also goes above and beyond the call of duty, even talking about spin-offs like Wartime, made while Doctor Who was still on air. For some, Downtime’s main use will be as a reference book. I wouldn’t be surprised, for example, if a copy resides at the offices of Doctor Who Magazine, ready to be consulted by the editorial team when necessary. For others, it will bring back memories of the 1990s, a seemingly-distressing time for our dear show (and yet, flicking through this wonderful history of the decade and beyond, you’d think it were a great period for us). 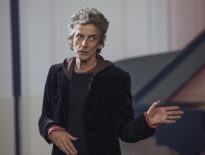 It can also be enjoyed, however – and this is what I took from it – as a story of the passion and creativity that sits within Doctor Who fandom. Some of the people featured in this book have gone on to have illustrious careers in the media. Mark Gatiss, for example, is widely-known for Sherlock, The League of Gentlemen, and, of course, Doctor Who, while Nicholas Briggs has found success with Big Finish and as the voice of the Daleks for the TV series (and on audio). Others, like Bill Baggs (from BBV Productions), have sadly been notably less successful. I won’t spoil the revelation of Baggs’ situation by including it in this review, but suffice to say he hasn’t been as fortunate as Gatiss or Briggs in his career (at least in terms of any media aspirations he may once have had, or even still has; I can’t, of course, comment on Baggs’ general well-being and happiness). As well as being a good book, it’s arguable that Downtime is an important one. These ‘hidden histories’ of fan involvement in Doctor Who and its ancillary products will, as time goes on, be lost unless people like Rees take the time to document them. This book and others like it, such as Justyce Served, are therefore an essential part, for me, of the ever-unfolding story of Doctor Who. 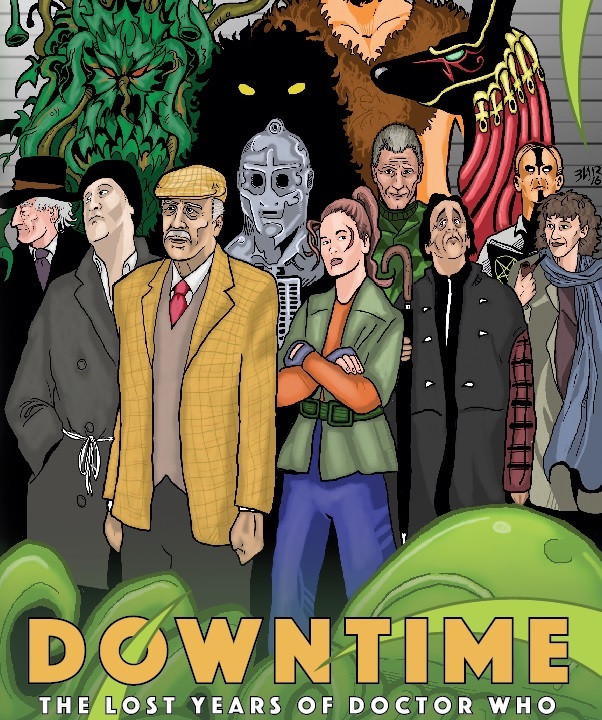 Downtime: The Lost Years of Doctor Who is available now from Obverse Books.